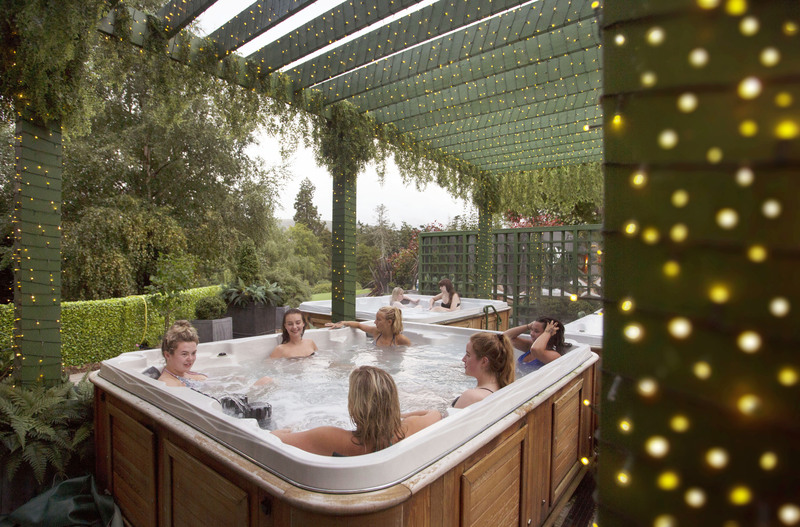 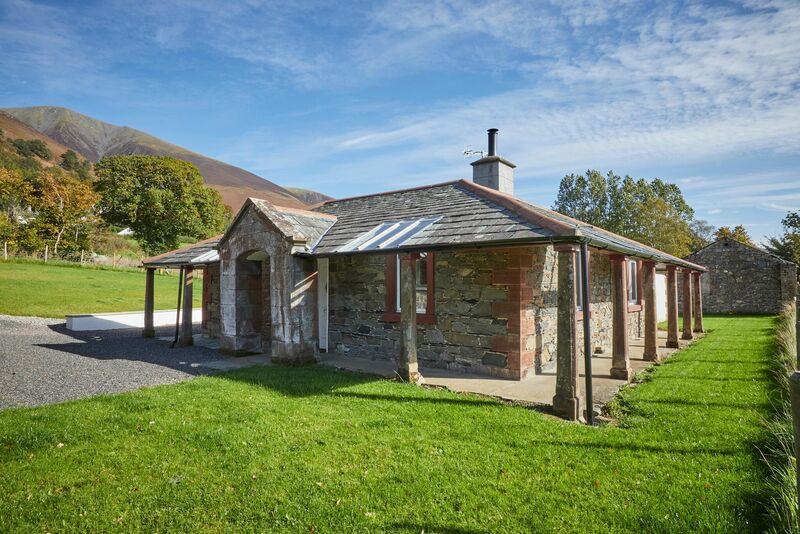 WE'VE teamed up with Sally’s Cottages to offer readers the chance to win a fabulous three or four night break at Red House Lodge in the beautiful Lake District. 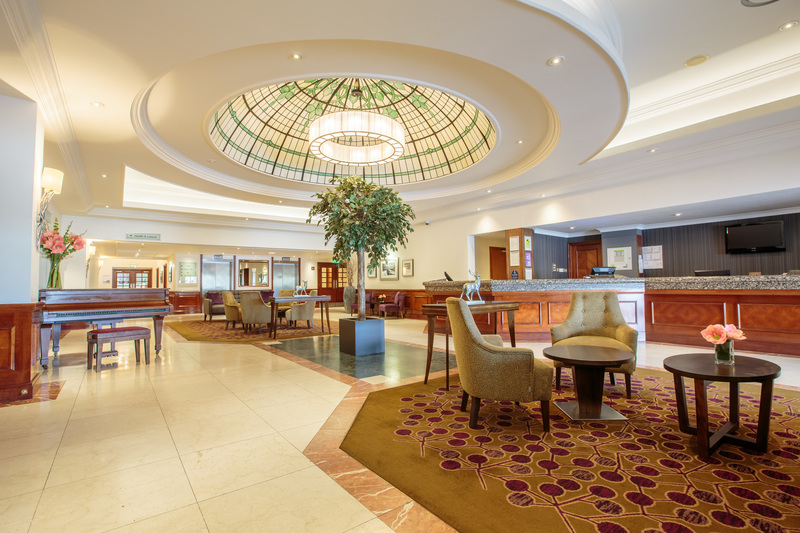 WE’VE teamed up with the award-winning Aberdeen Altens Hotel to offer readers the chance to enjoy an autumn break in The Granite City. 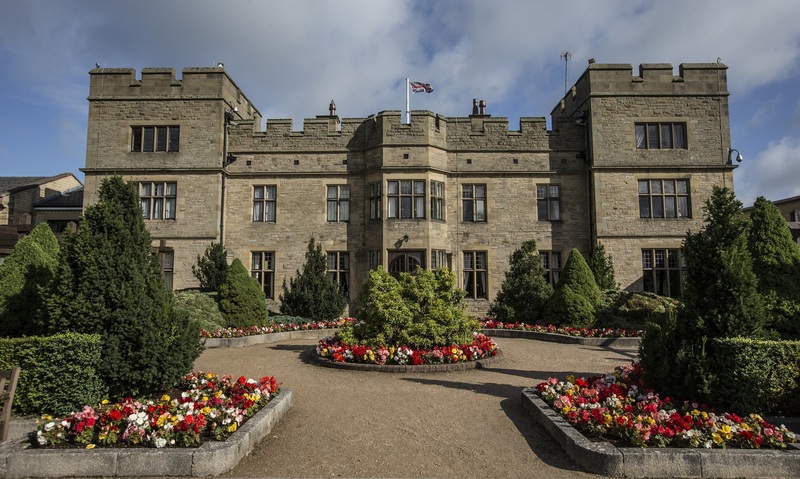 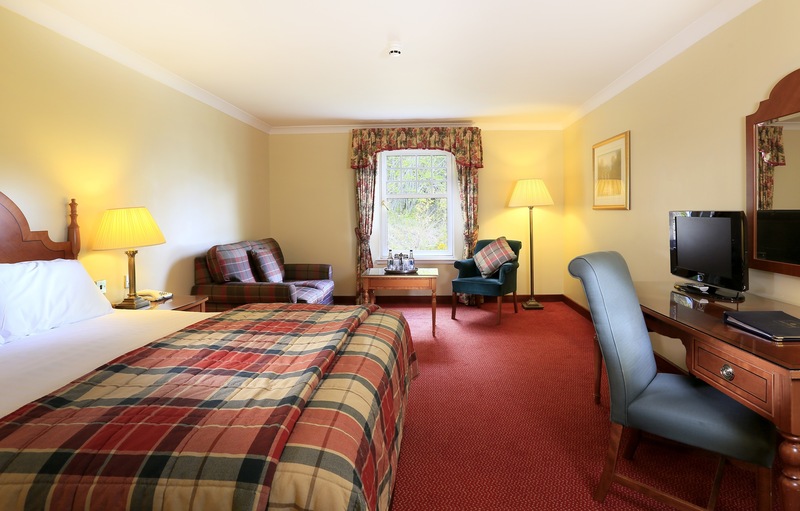 Our lucky winner will be treated to two nights’ bed and breakfast for a family of four plus an evening meal on the second night. 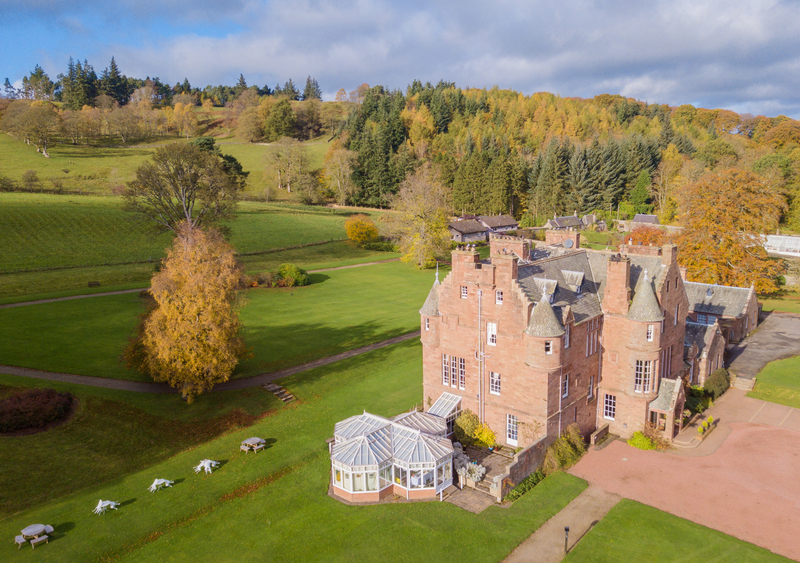 WE'VE teamed up with Cringletie House, located near Peebles, to offer readers the chance to win a fabulous two-night stay for two, with dinner on one evening. 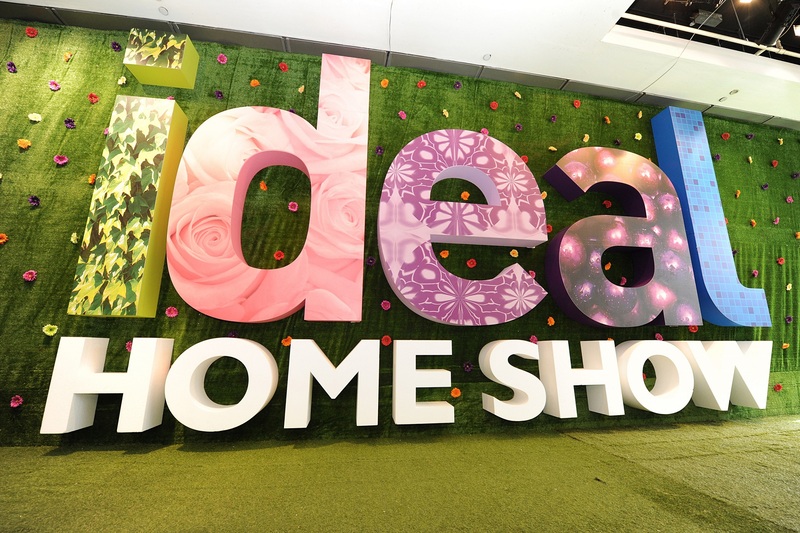 THE Ideal Home Show Scotland is set to return to Glasgow’s SEC from May 31 – June 3 2018 for another year of top-class home and garden inspiration.